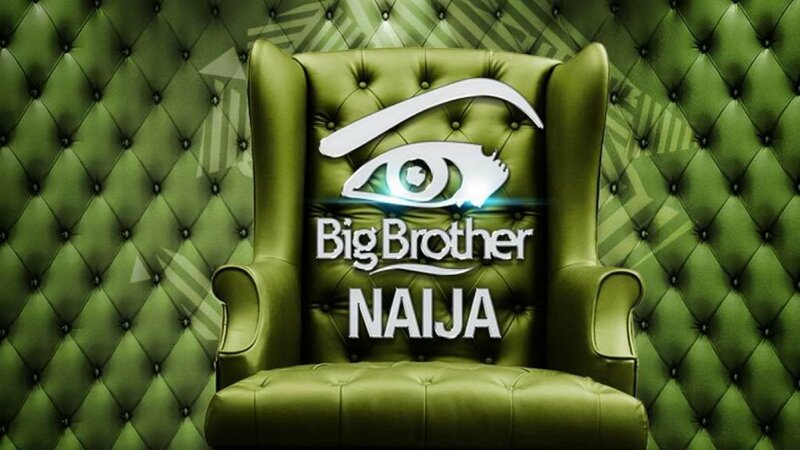 The third edition of Nigerian Reality TV Show Big Brother Naija, starts today, Sunday, January 28, 2018. It will kick off at 7pm Nigerian time and will be shown on GOtv channel 29 and DStv channel 198. 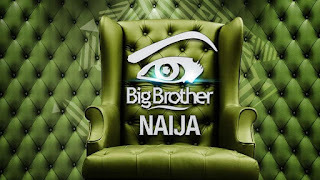 Speaking on Big Brother Nigeria third edition, the General Manager, Sales and Marketing for MultiChoice Nigeria, Martin Mabutho, said, “Without a doubt, this promises to be the most exciting edition of the Big Brother franchise on the African continent.